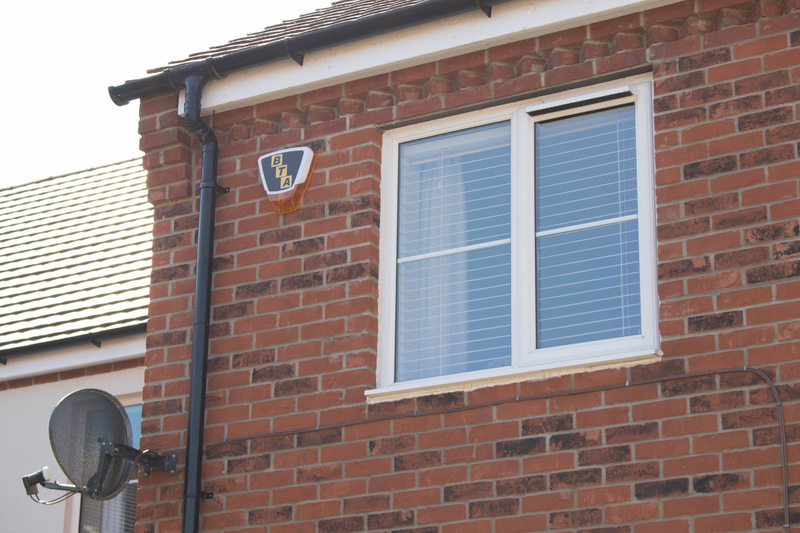 Our burglar alarm systems are professionally designed and installed with your requirements in mind. 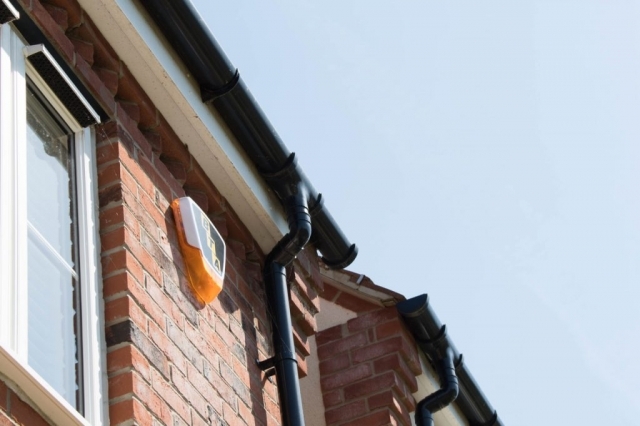 We have a wide range of burglar alarm systems, from audible only to fully monitored systems with police response functions. 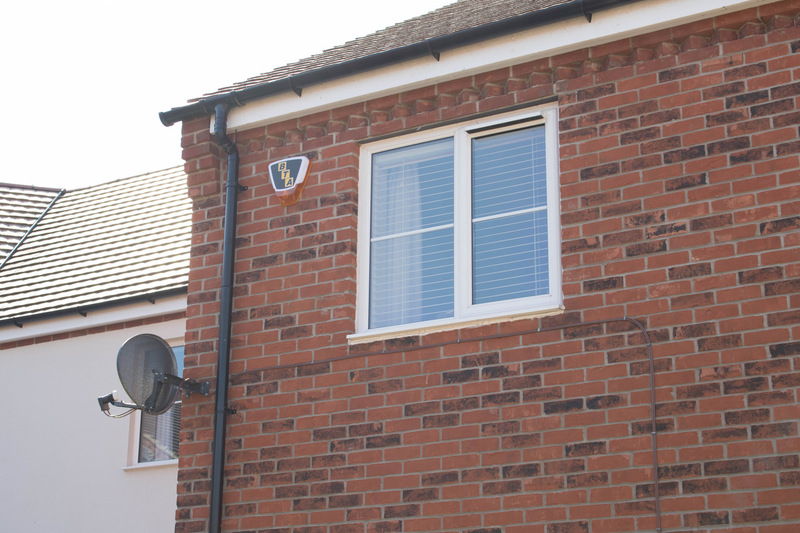 You can be assured that your property is safe and secure with our professionally installed burglar alarm systems. With over 18,000 burglar alarms installed, you know you can trust us to design and install your alarm system. Your system will be designed around you and the needs of your home or business. 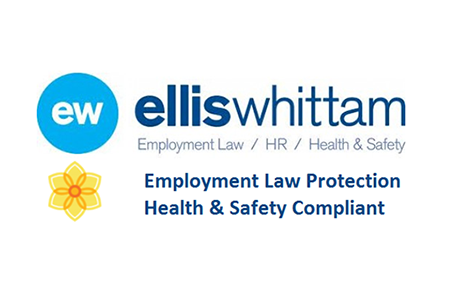 All our alarms are designed and installed to be in compliance with the latest European standard (PD6662). 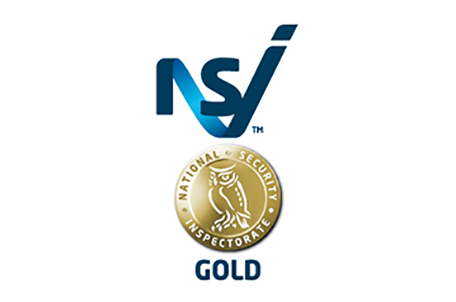 All of our alarms are NSI gold accredited, so you can have complete peace of mind that your home is safe and secure. 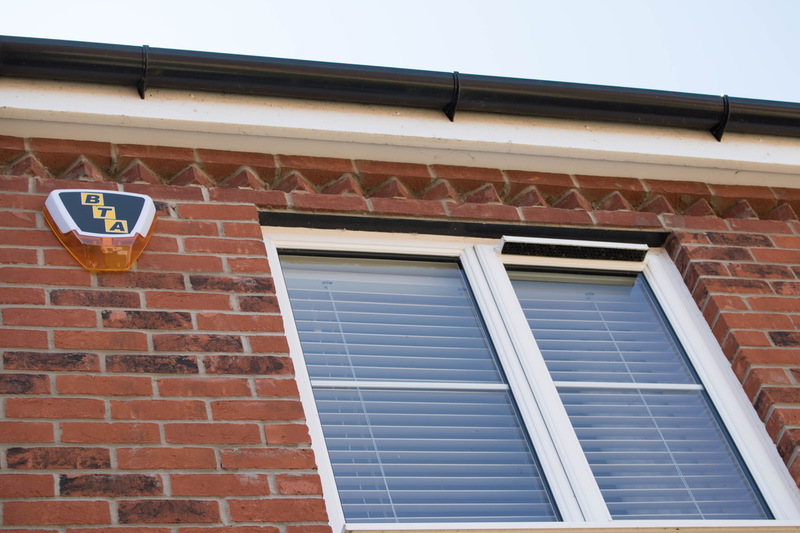 Our highly skilled, trained technicians will be able to install your security system quickly and efficiently. 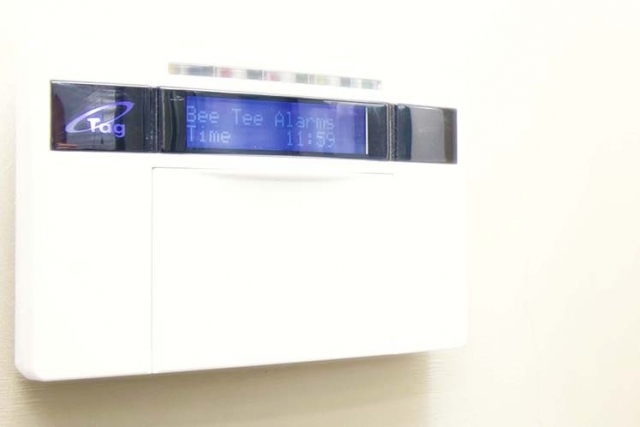 Our alarms have a wide range of options when it comes to protection, from motion detection to shock detection. We also have a maintenance scheme available to keep your alarms working properly, this is available via a Direct Debit. 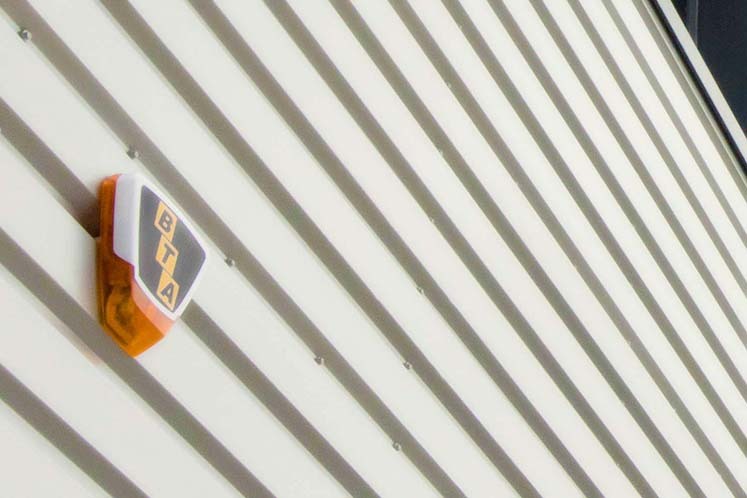 Our domestic burglar alarm system service covers the Birmingham, Milton Keynes and surrounding areas. Your home security is our concern. Not only do we install domestic alarm systems, we also install and set up comprehensive commercial intruder alarm systems. 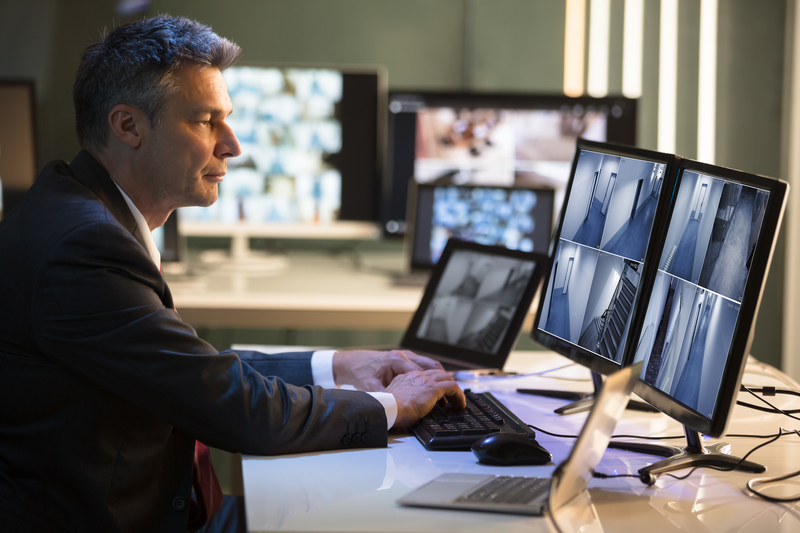 Our system designers will tailor your security system to your businesses every need so that your business is secure. 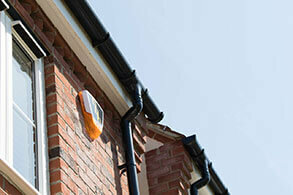 We can also monitor your alarm system and alert you and the police when there has been a breach of security. 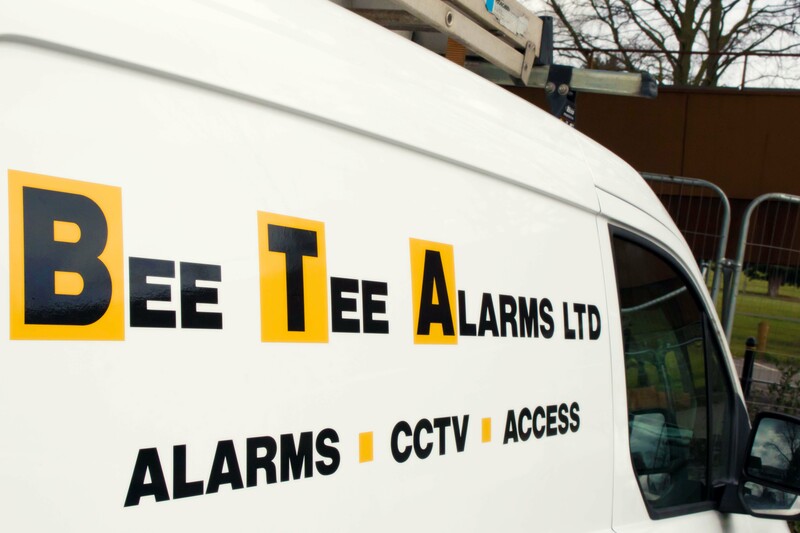 Our alarms have a 24-hour call out service with a 4-hour response so that you don’t have to worry about security. 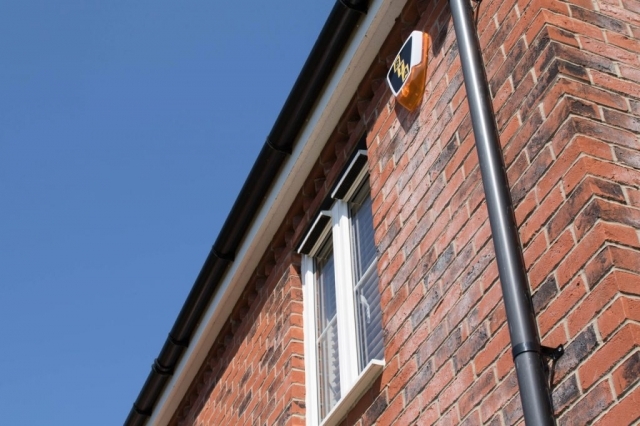 An intruder alarm system is a vital part of keeping your business and home safe. 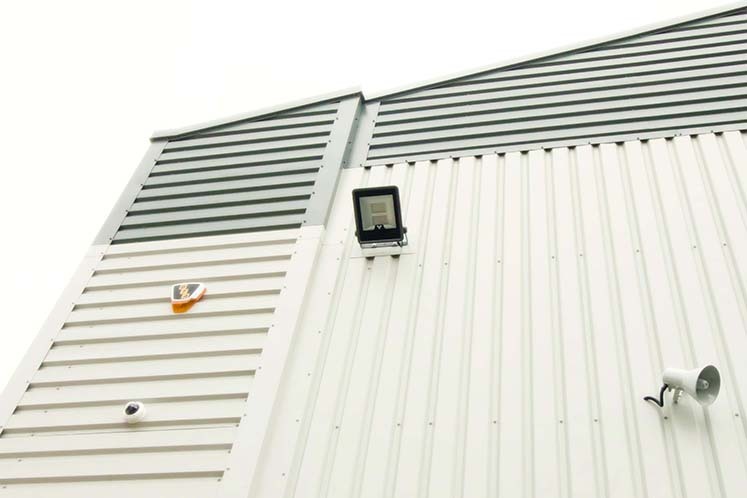 Our experienced surveyors will design your security system to ensure that it will meet the requirements for you, your business and your home. 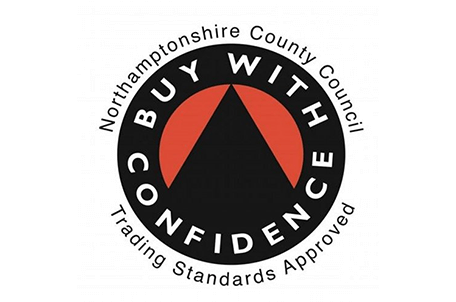 All our systems are designed so that they’re in full compliance with the latest European standard (PD6662). 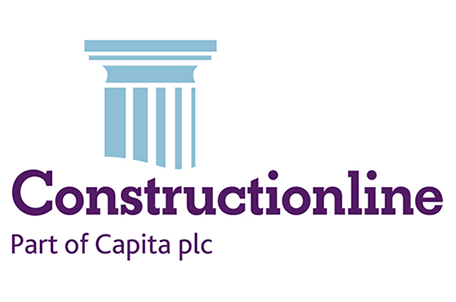 IF you have any questions or just want to get in contact so we can survey your property and give you a quote please contact us now.